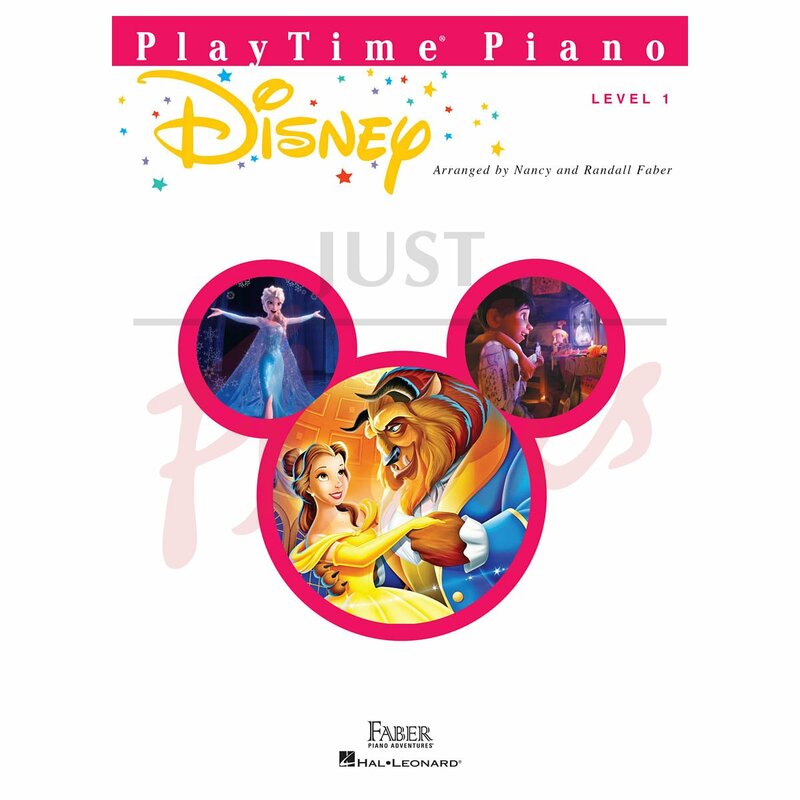 PlayTime Piano Disney brings together contemporary and classic Disney hits arranged for the Level 1 pianist. 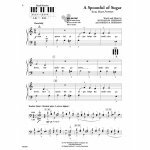 Students build confidence reading notes, intervals, and basic rhythms, all while playing inspiring songs from blockbusters including Coco, Beauty and the Beast, The Little Mermaid, and more. 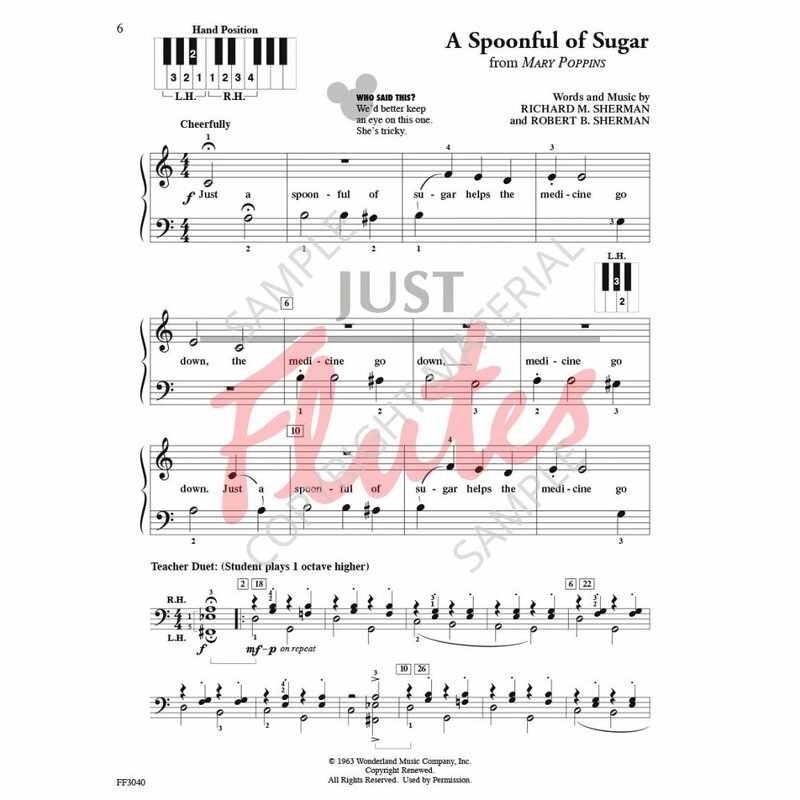 A Spoonful of Sugar (Mary Poppins).